Inner and Outer Beauty with Cubecrate's June Box! From fresh juice to granola and skin care, it is all about both inner and outer beauty with Cubecrate June's mystery box! 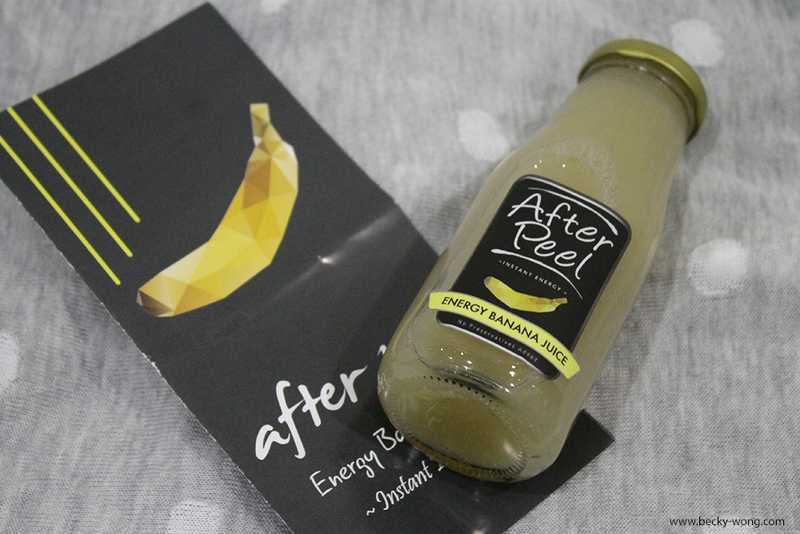 A bottle of energy banana juice from After Peel. Just chilled it in the fridge, and shake it well before pouring it out. Out of my surprise the juice wasn't too sweet, and I love the subtle banana flavours. 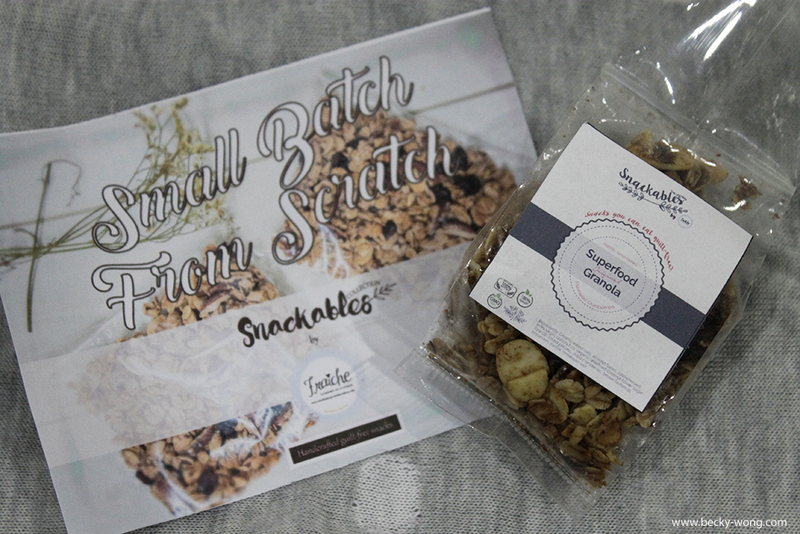 Granola from Fraîche Designer Delectables - a fully home-based kitchen production. The granola is a newly launched collection from them, and is vegan-friendly and dairy-free. No preservatives, artificial flavouring or colouring, these munchies are totally a guilt-free to snack on! A super convenient combination for my breakfast! 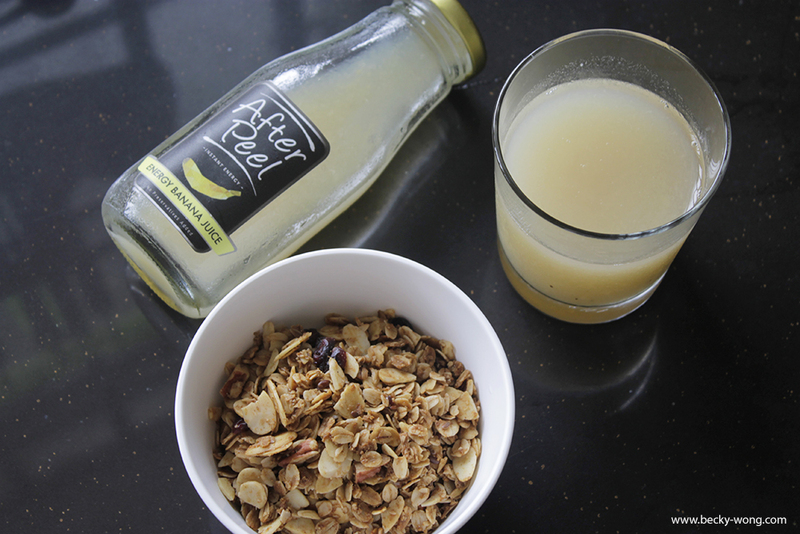 I love the nutty-flavours of the granola that goes super well with the banana juice. 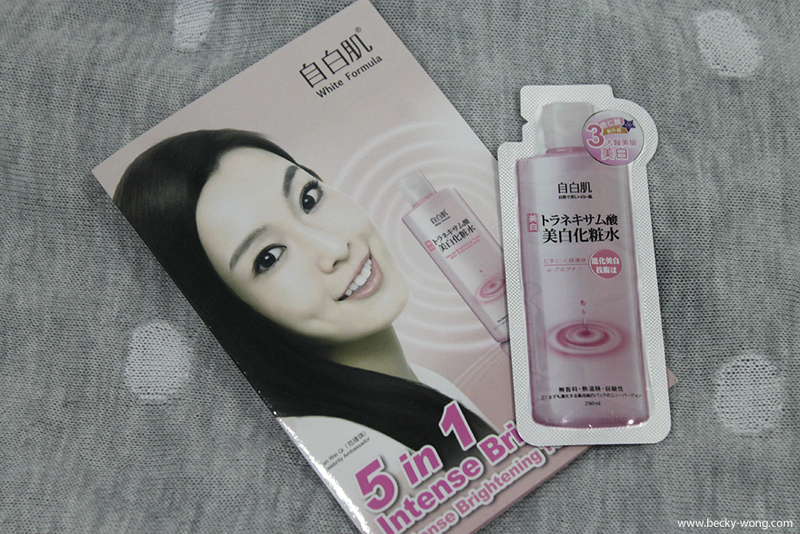 Intense Brightening Toner by White Formula from Mycare Malaysia. Voucher by Allthingsdeco to do some shopping on their fun and creative home decor. On a side note, Cubecrate is currently GIVING AWAY a facial scrub from Alveau. 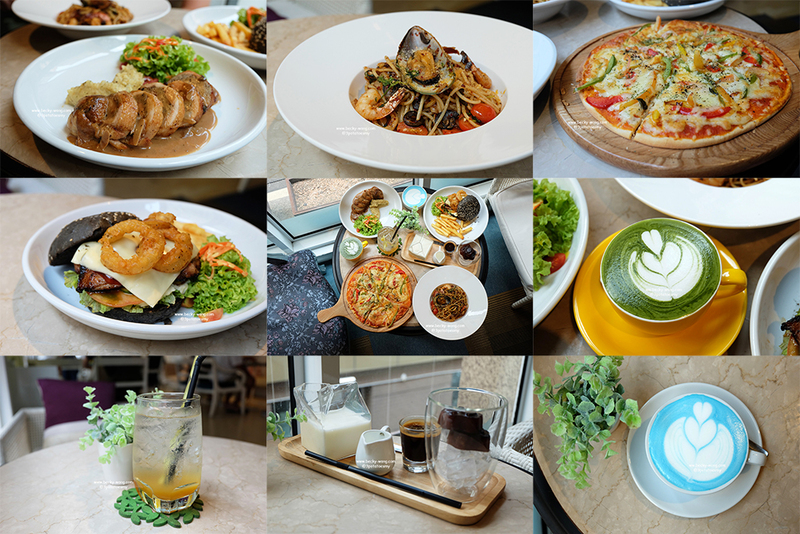 Check out here to know more about the giveaway! 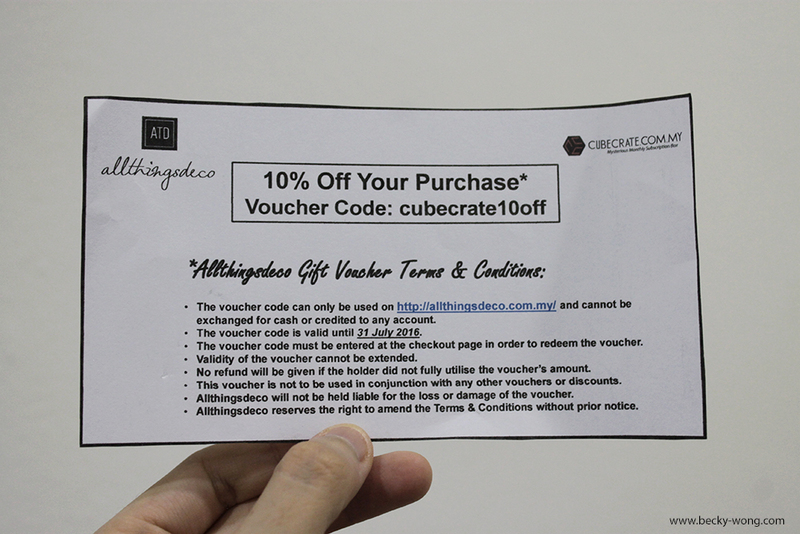 To know more about Cubecrate, visit their website and follow both their Facebook and Instagram to know more about their updates! Happy Birthday.... Althea Turns One!